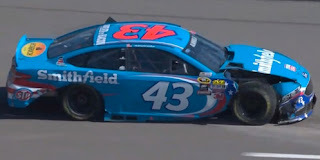 Aric Almirola picked up the 8th last-place finish of his NASCAR Sprint Cup career in Sunday’s Hollywood Casino 400 at the Kansas Speedway when his #43 Smithfield Ford fell out with damage from a multi-car accident after 36 of 267 laps. The finish, which came in Almirola’s 210th series start, was his second of the year and first since Martinsville, 25 races ago. One year after he finished 17th in points with three Top Fives and six Top Tens, Almirola came into Kansas in desperate need for a turnaround. 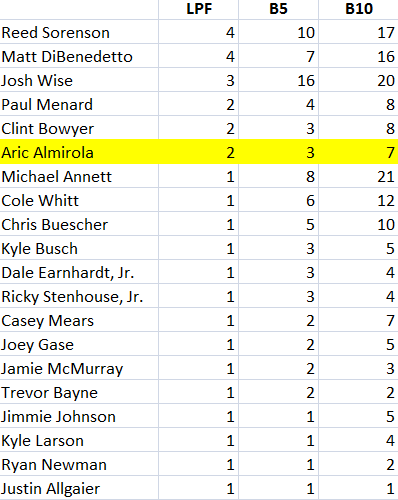 26th in the standings coming into the race, Almirola had finished no better than 12th in the Daytona 500 and scored four more DNFs since Martinsville, all due to crashes. His teammate, rookie Brian Scott, had fared even worse, standing 34th in points with all five of his DNFs resulting from wrecks. 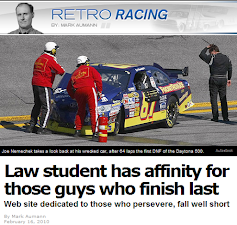 About the only positive from the Richard Petty Motorsports camp was Almirola’s win in July’s XFINITY race at Daytona, which came driving for Biagi DenBeste Racing. 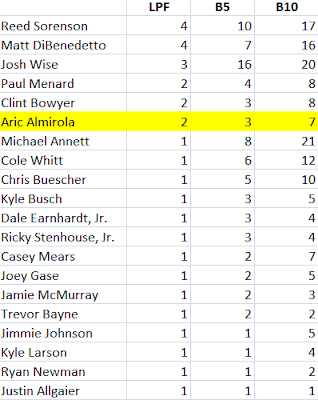 But historically, Kansas has been one of Almirola’s best tracks. 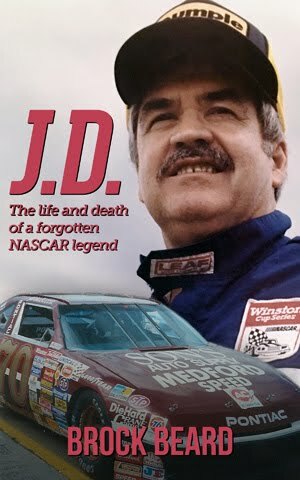 In the 2012 running of the fall race, he started 5th and led 69 laps before an accident left him a disappointing 29th. Three consecutive top-ten finishes followed. This past weekend proved more of a struggle. Almirola ran 25th, 29th, and 35th in the weekend’s three practices and managed only 35th on the grid with a lap of 184.824mph. Starting 40th on Sunday was Josh Wise in The Motorsports Group’s #30 Curtis Key Plumbing Chevrolet. During the pace laps, he was joined by Regan Smith, who had a new transmission in his #7 Fire Alarm Services Chevrolet; Reed Sorenson, who missed driver introductions, but had already qualified 39th in Premium Motorsports’ #98 Harrahs North Kansas City Toyota, and Kurt Busch, who damaged his #41 Monster Energy Chevrolet in the grass during Happy Hour and was sent to a backup car. Once the green flag fell, all three quickly dropped Wise to 40th by the end of Lap 1. The next change for 40th occurred on Lap 3, when Joey Gase slipped to the back in his fifth Cup start of the season. In keeping with his advocacy for organ donors, Gase’s #32 Ford, sponsored by the Midwest Transplant Network, was covered in painted hand prints and signatures from fans who turned out at a charity event. 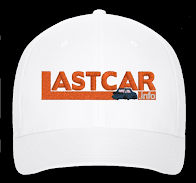 The distinctive-looking white car fell to the rear, and by Lap 16 was the first to be lapped. Wise retook the spot from Gase on the 21st circuit by apparently making an unscheduled stop, costing him another two laps for a total of three. Almirola entered the picture on Lap 37, when trouble broke out in Turn 4. Coming off the corner, Almirola’s #43 found itself in a three-wide battle with Brian Scott’s #44 in front and David Ragan’s #23 Dr. Pepper Toyota closing fast in the rear. First Almirola and Scott, then Ragan and Almirola made contact, sending the #43 into a spin. The spin destroyed the nose of Ragan’s car and flattened both of Almirola’s right-side tires. While Ragan’s crew was able to make quick repairs, costing just two laps, Almirola’s tires came apart, tearing up both the right-front and right-rear of his machine. 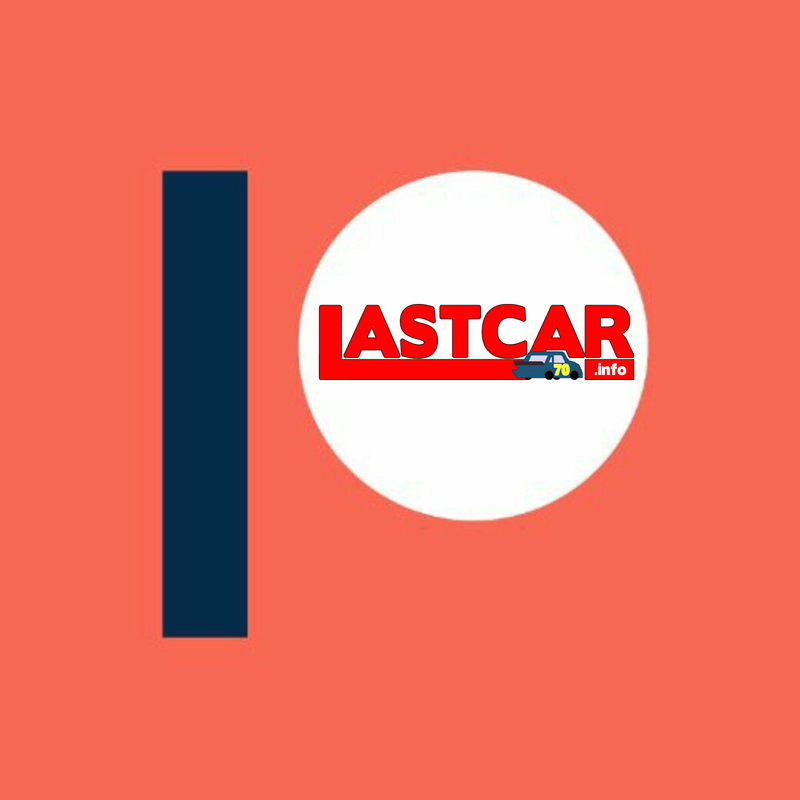 After several minutes of trying, the Petty team retired Almirola from the race around Lap 95, securing him the 40th spot. Wise ended up 39th, eliminated when an apparent right-front tire failure sent him crashing into the outside wall on Lap 115. Chase contender Brad Keselowski found himself a disappointing 38th in the final running order after he lost control racing Denny Hamlin off Turn 4 on Lap 190. Keselowski slid into the grass, tearing away the car’s nose and radiator. On Lap 221, the Penske Racing crew managed to get the #2 Miller Lite Ford back on track, but the damaged engine let go, drawing another yellow and knocking out the car for good. Jamie McMurray’s 31 Cessna Chevrolet, the last car running under power, had a tire issue of his own send him into the Turn 4 wall, ultimately costing him 34 laps. Ragan rounded out the Bottom Five.